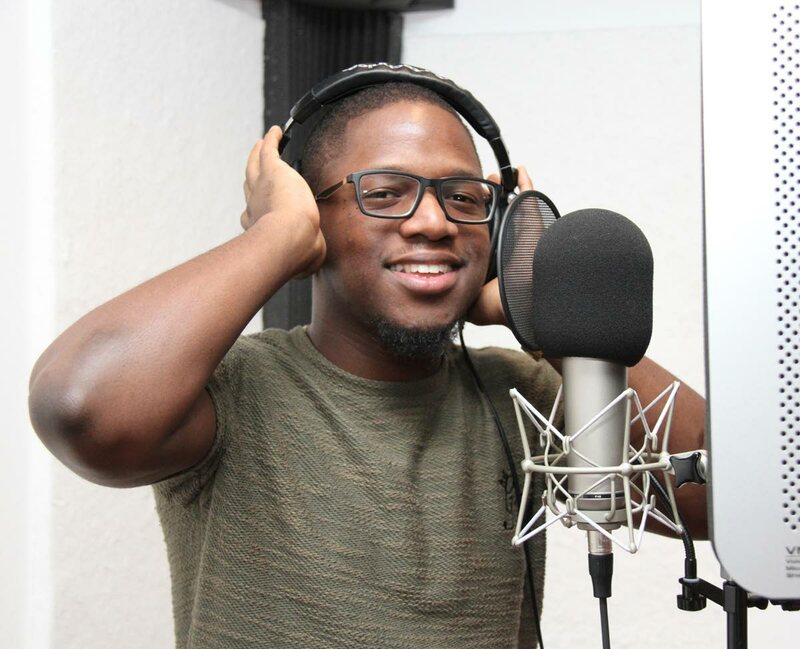 Two-time Soca Monarch Aaron “Voice” St Louis has thrown his hat into the Calypso Monarch and Road March arena. St Louis last week registered with the Trinibago Unified Calypsonian Organisation (TUCO) for both competitions. Some calypsonians felt he should stay in the Soca genre, while others felt it was a great move. “This has happened before be it Superblue, Benjai or Ronnie McIntosh. We at TUCO look forward to all artiste performing in the competition,” Masimba said. Reply to "Voice enters Calypso Monarch"